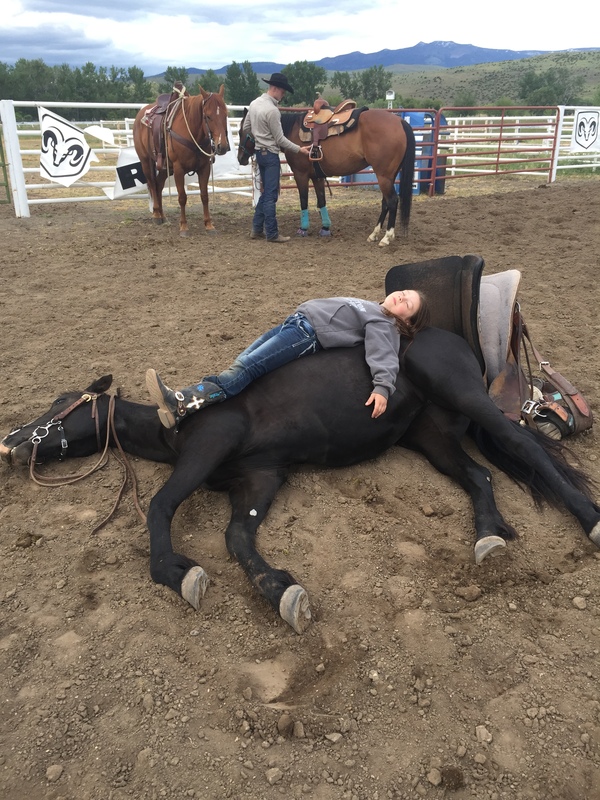 Equine Assisted Mental Health Work can address clinical goals in the presence of horses. 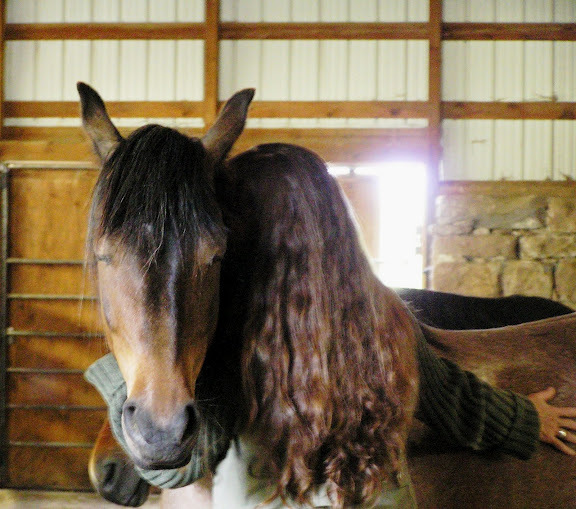 While in the serenity of the barn, one can address goals such as boundaries, communication, team work, regulation of emotions, and working toward healing from trauma. Sessions can be individual or group therapy, typically up to one hour. “There is something about the outside of a horse that is good for the inside of a man” Winston S. Churchill. Couch Therapy is NOT for Everyone.